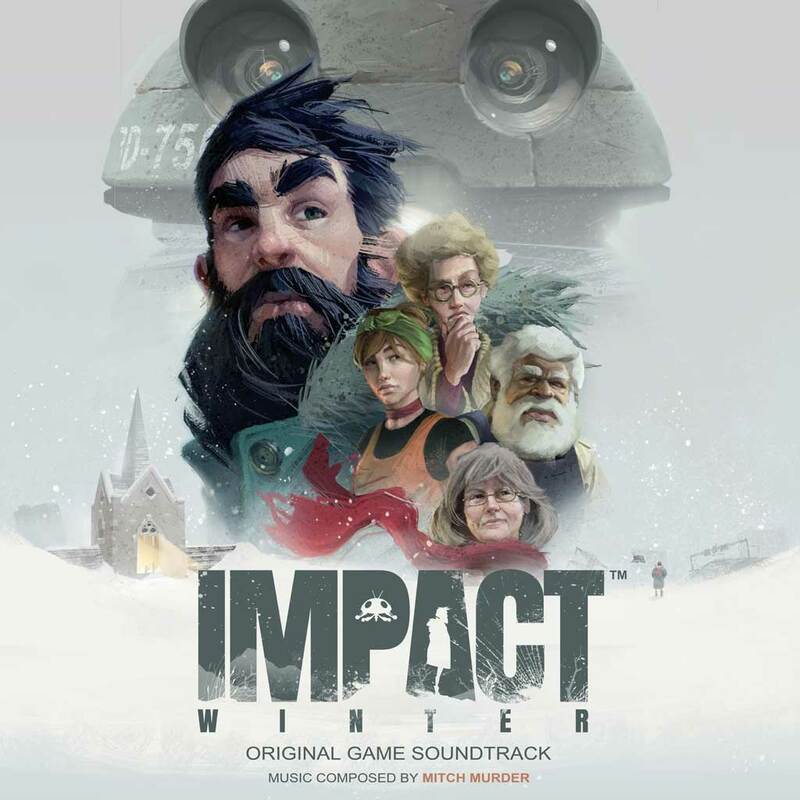 Pre-purchase Impact Winter and receive the game original soundtrack by Mitch Murder. "In 30 days, help is coming…"
A mysterious radio transmission claims that help is inbound. You are Jacob Solomon: leader of a makeshift team trying to survive the aftermath of a devastating asteroid collision. The world you once knew is no more – buried deep beneath the constant snowfall. Your goal: keep your companions alive until rescue. Rescue-minus 30 days: Rediscover the survival genre: strategize in a bid to lower the Rescue Timer. Lead your team to survival: Provide for your team and unite your skills in a freezing struggle for life. An immersive and unpredictably hostile world: Outlast a hazardous winter brought to life by a unique artistic direction. Impact Winter™ ©2017 Mojo Bones Ltd. Published and distributed by BANDAI NAMCO Group. All Rights Reserved.